Get the latest updates from our blog delivered to your inbox. We respect your privacy. 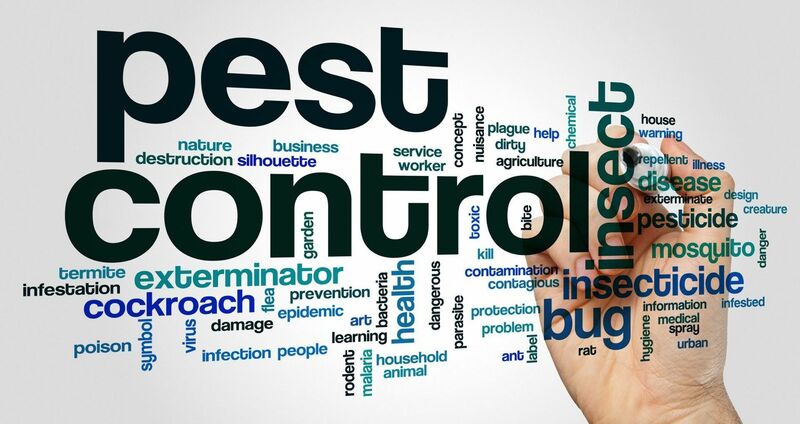 Have a pest infestation, need a comprehensive maintenance program, or concerned about the proper use of products? Call +1-203-749-0863 or email info@effectivepestmgmt.com to schedule your professional residential or commercial inspection.